I want to take this opportunity to thank you for showing an interest in the Ahoskie Police Department by visiting our Internet Site. I hope that your visit will be enjoyable and informative. I am proud of the people who work for me and the professional manner in which they serve the citizens of the Town of Ahoskie, NC. 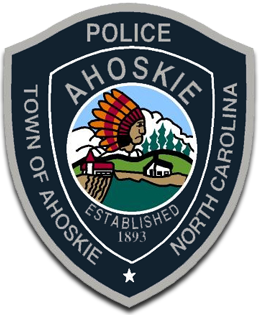 The members of the Ahoskie Police Department conscientiously strive to be responsive to the needs of the community; knowing that we exist not to serve ourselves, but to serve and protect others. We will work with professionalism, integrity and fairness with the members of our community in a collaborative effort to ensure that Ahoskie is a town in which people can live, work, and recreate in a safe environment.